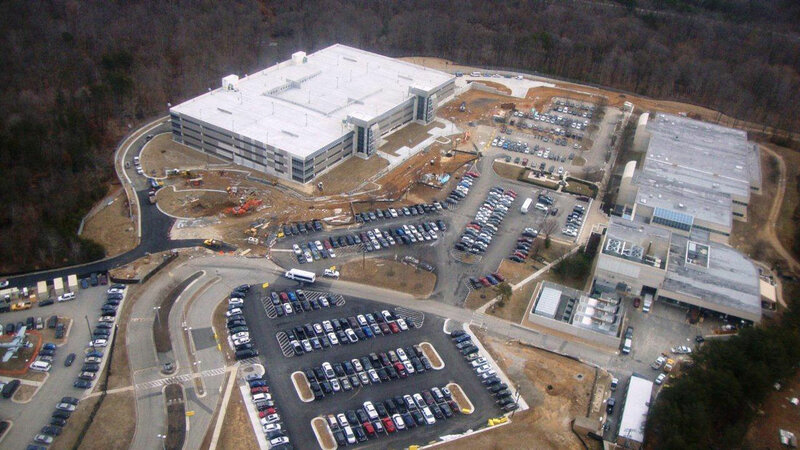 Benham provided full A/E services for the improvements for a 40-acre site to support the addition/renovation of the Secured Administration Operations Facility. 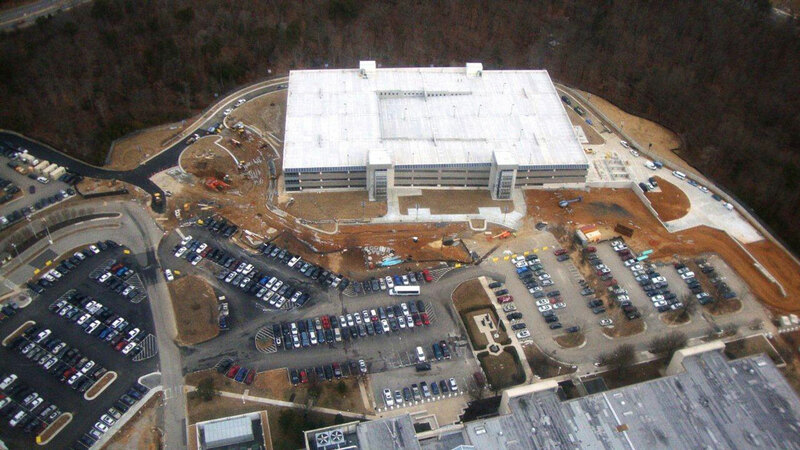 The project consisted of a 534,000 SF, 1,420-car parking garage with a portion of the lowest level containing the Central Utility Building (CUB) with four 750-ton water-cooled centrifugal chillers for cooling and four hydronic boilers for heating. In addition, Benham designed two new surface parking areas accommodating 542 vehicles, an upgrade to the existing Entry Control Facility, and all other site related improvements.